Narratives » A Nine-Year Journey for Spreading Education; How Matiulla Wesa Brought Literacy to Rural Afghanistan? A Nine-Year Journey for Spreading Education; How Matiulla Wesa Brought Literacy to Rural Afghanistan? With the collapse of the Taliban regime in 2001, a new chapter opened for the people of Afghanistan. An end to a dark era and a beginning to a bright one. The people along with other priorities, sought to open the doors of schools to their children who had been deprived of education for many years. Looking at this great opportunity, Haji Muhammad Khan, a tribal elder in Maruf district of Kandahar, established a school in his area with a belief in a future that education could give to children. Although the school was not initially welcomed by the people, through teaching few students in a tent the founder tried to keep the name of the school alive. As the years rolled on, the number of students in the school increased. The motivated students of the school were promoted to the fourth and fifth grade. When Taliban reached Maruf district of Kandahar, they burnt the school that had opened up a window of hope for dozens of Afghan children. When the school was burnt the hope of its students also faded away just like the smoke that goes up in sky. “Matiullah Wesa”, son of Haji Muhammad Khan, says that back then he was in fourth grade of the school that the Taliban came and burnt. “I remember that event vividly and how the burning of our school brought us to tears as we went home and that day my father was not in the village,” he said. This tribal elder told the people that he wanted to fight the Taliban, but the close proximity of the Maruf district to Pakistan and the influence of Taliban in the area caused the people to not let him do that. Once the school shut down, the children of Haji Muhammad including children of six villages of Maruf district of Kandahar province, were deprived of school. The Taliban warned Haji Muhammad Khan that they will kill him if he re-establishes the school. This tribal elder was forced to move overnight to another district of Kandahar province due to Taliban threats, leaving his land and ancestral property behind. Matiullah Wesa and Attaullah, sons of Haji Mohammad Khan, while studying in Kabul, organized a student meeting to find a way to reopen the gates of schools in their area in Kandahar province. This student meeting was organized 5 years after the school established by his father in Maruf district was burnt down. Matiullah and Attaullah decided to reopen their village school. They contacted their father to inform him about their decision and what they aspired to do. Their decision was warmly welcomed by their father and he promised that he would prepare any kind of financial assistance they needed for this work. The journey of Matiullah and Attaullah started there to bring light to their villages and throughout Afghanistan. Their father was an elder of the tribe who had plenty of land and prosperity. They were able to work with confidence through utilization of strong financial support of their father. 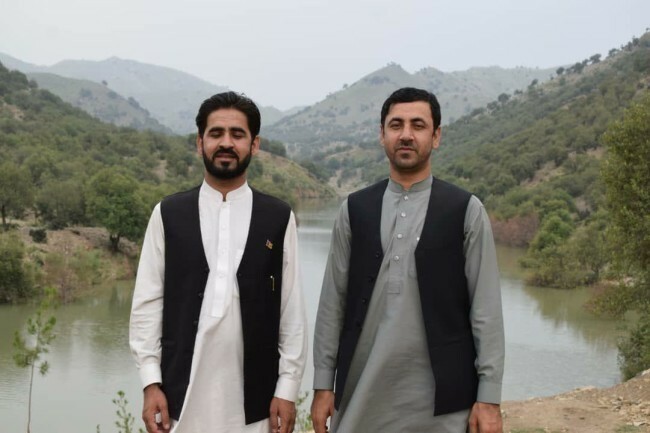 At the beginning of the journey Matiullah and his brother were able to reopen schools in 3 districts in Kandahar, and therefore they also launched campaigns to open other schools. They formed a team from their homes to bring light to their villages and districts under the name of “Pen-Path” which included brothers and sisters, with financial support from the father. In the first step, they launched a survey to determine how many schools were there and in which provinces of Afghanistan were they closed. They were able to research 11 provinces and find the reasons for the closure of schools. Following his research, Matiullah and his team held a news conference with the presence of President Hamid Karzai and the then minister of education Farooq Wardak where they shared their findings. Mr. Wesa says that in the past nine years, and through travelling to 33 provinces of Afghanistan, they have been able to open 89 schools in 15 provinces for the students with the help of elders and residents of the areas and provinces. Most of these schools have been opened in Kandahar, Helmand and Ghazni provinces. The survey conducted by Matiullah and his colleagues in 2009 showed that more than 1,000 schools were closed across Afghanistan. According to Mr. Wesa, after they shared the primary data with the ministry of education and the presidential palace, some disagreements from the ministry of education were opposed to him and his colleagues, but they continued their work. “The reason for the opposition and lack of cooperation of the ministry of education was that, the data regarding the closed schools leak and become a big scandal,” Matiullah said. “Salaries and facilities were used for schools that did not have external existence, and the ministry of education feared that such a scandal shall not be disclosed. Such schools still existed”, He said. According to Mr. Wesa, corruption is widespread in local government institutions. He emphasizes that through trips in different provinces he has found that in most districts, the money that comes from the government for education is directly divided between senior officials. 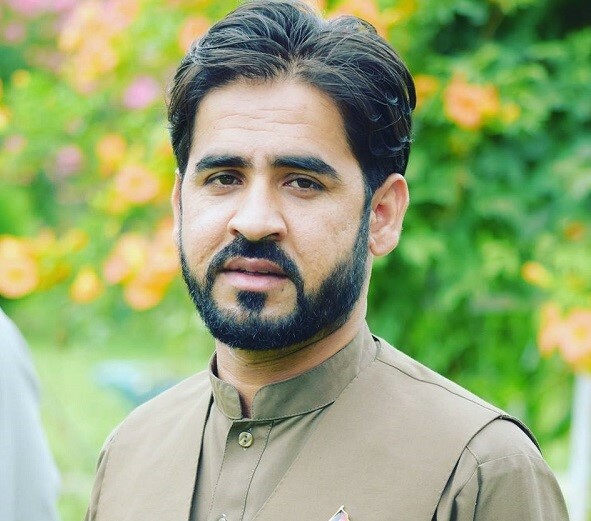 Matiullah and his colleagues are working in such a way that they travel in different provinces and ask the reasons behind the closure of schools from the people of the provinces. They negotiate between the people and Taliban and get the agreement of the group for reopening of schools by telling them that the schools aren’t related to government and foreign forces, but to people themselves. They get the commitment of Taliban to no longer mar their schools and commitment of people to send their children to school. Matiullah says that in recent years, the Taliban have stated that they no longer have problem with schools and people can continue their studies but the current challenge is corruption in the ministry of education which has disrupted the process. 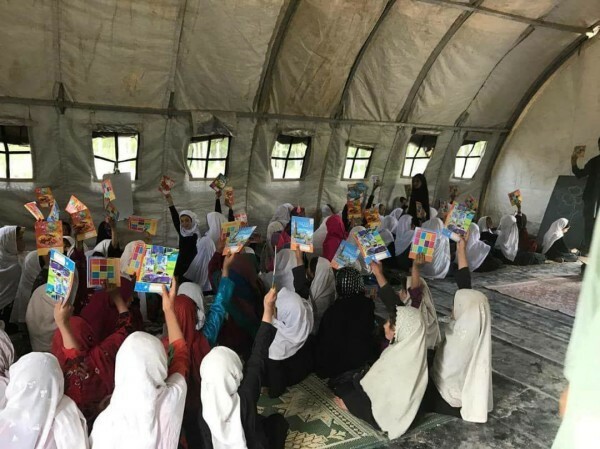 “For students living in insecure areas where there is no educational opportunity or orphan and poor students who cannot go to school due to financial problems, they provide educational opportunities in Kabul,”said Mr. Wesa. “We decided to gather such students from all over Afghanistan and provide them with the opportunity to study in Kabul and other provinces”, he said “and this way we have already covered more than 3,500 students”. Another initiative of Mr. Wesa and his colleagues in insecure areas is the establishment of home-based and local schools for girls. According to him, currently in more than 50 villages they have home-based and local schools, which practically teach a large number of girls and boys. According to Mr. Wesa, in this field he has never sought support from any government or foreign organizations. All these works were initiated with his father’s money and the facilities that people gave him. The survey, conducted by Mr. Wesa and his colleagues, indicates that students in the provinces like the central Afghanistan, have the least educational facilities. He says that he has travelled in more than 20 districts of Daikundi, Bamyan, Ghor and other central provinces and is sad to say that due to the lack of adequate personnel and lack of classroom facilities, students face major challenges. The Pen-Path team also provide scholarship opportunities at the private universities of Afghanistan for those students who couldn’t pass Kankur (university entrance exam) and cannot pursue their studies due to financial problems. Mr. Wesa says that, currently 140 students are pursuing their higher education through these scholarships. In the series of travels by Mr. Wesa and his colleagues in the Marja district of Helmand province, residents asked them to create a library. Mr. Wesa and his colleagues were able to establish a public library in 2013 for residents of this district. This amazing work of Pen-Path team had a great reflection. After this, the group launched a book collection campaign in social media networks and managed to collect more than 160000 books on different subjects and areas of studies. After collecting these books, they took the initiative to establish library in the provinces that people demanded. So far, the Pen-Path team has been able to create 28 libraries in different provinces of Afghanistan and provincial universities, including Badakhshan and Bamyan universities.